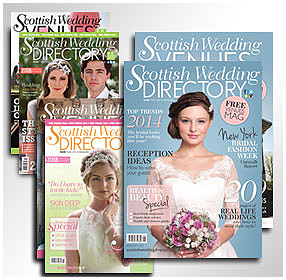 The new Scottish Wedding Directory is out this week and lots of our beautiful brides and grooms have been featured in the magazine. 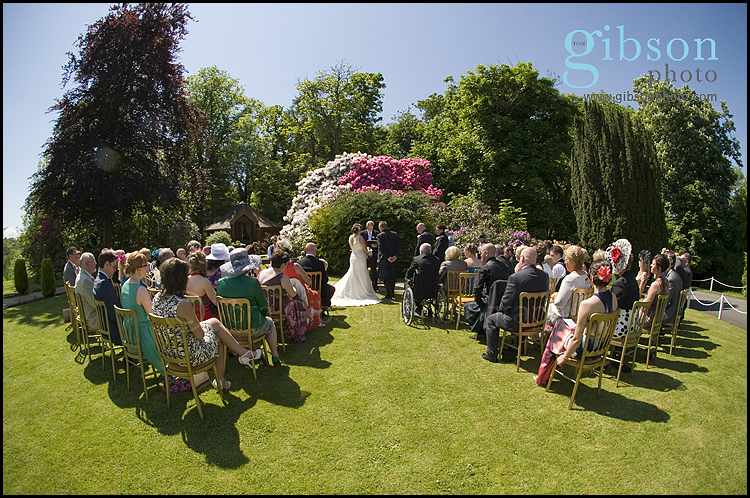 Here are just a few of the lovely images they have used. 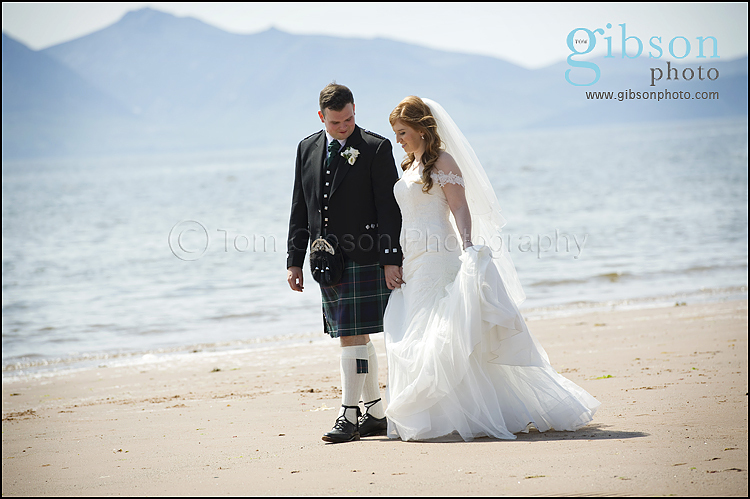 Categories: Enterkine House Hotel Weddings, Glasgow University Chapel Wedding Ceremony Venue, Seamill Hydro Hotel Weddings, Wedding Magazine Wedding Features, Wedding Photographer Ayrshire and Glasgow, Wedding Venues and Weddings. 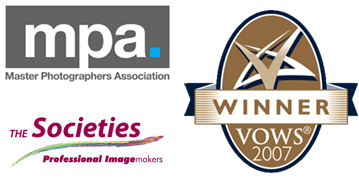 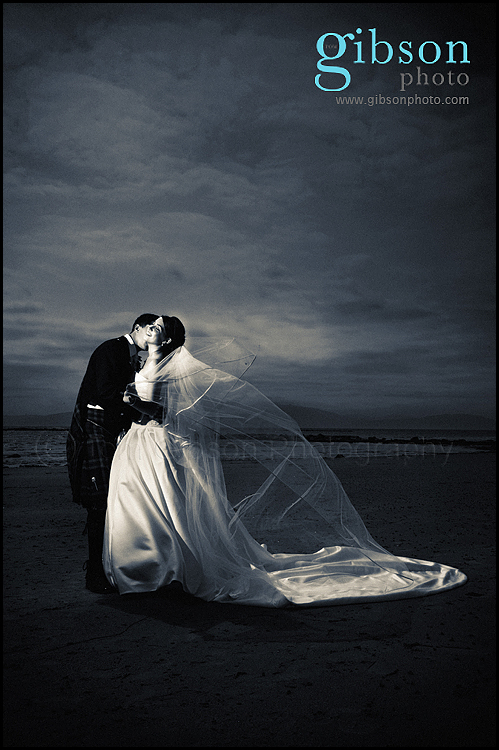 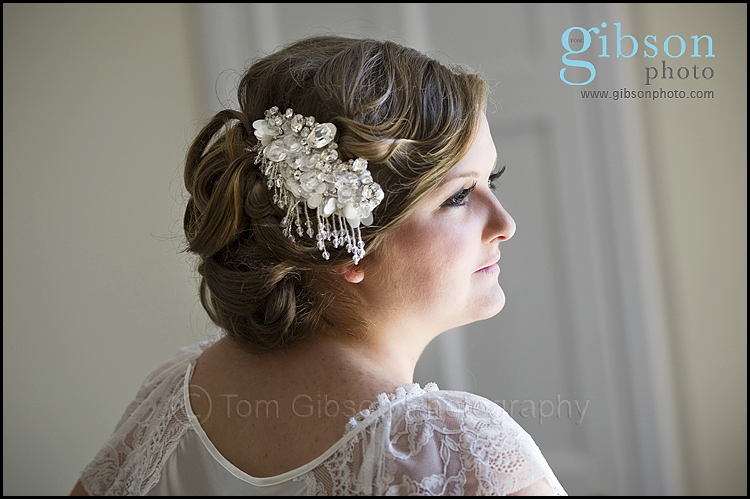 Tags: Glasgow Weddings, Wedding Photographer Glasgow, Wedding Photographer Scotland, wedding photography glasgow and Wedding photography scotland.